Similar games to OMG: Operation Machine Gun! Icarus is an aircraft supposed to fulfill the dream of endless flying, but is now the target of your enemies. 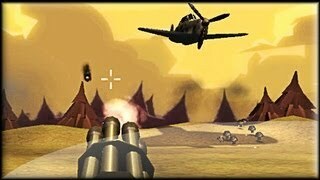 Your aim is to knock down every enemy plane using the machine guns in the aircraft. War has started! During World War II, the German army occupied some valuable territories. 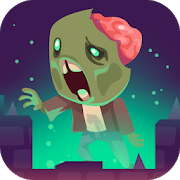 Your mission is to kill all these enemies before they keep invading more lands. Click Play to see the videoguide for OMG: Operation Machine Gun!